Hands up if you’ve ever actually finished a makeup product? I know, it’s hard. I have been stockpiling empty bottles and products so I can share them with you. Makeup empties are always interesting posts to read or watch because you see what products someone loved enough to actually finish! Even more than that, if they repurchase it, it shows exactly how much they enjoyed the product. Today I wanted to share all my empties with you but also some old favorites I have repurchased. These are products I have loved and enjoyed using and even repurchased some because I didn’t want to go without it. I hope this is a post you enjoy and learn from because I always enjoy writing them. I’m thrilled at myself for actually finishing some products…you know how hard that can be! By far, this is one of my favorite drugstore foundations. It is so good and for under $6! 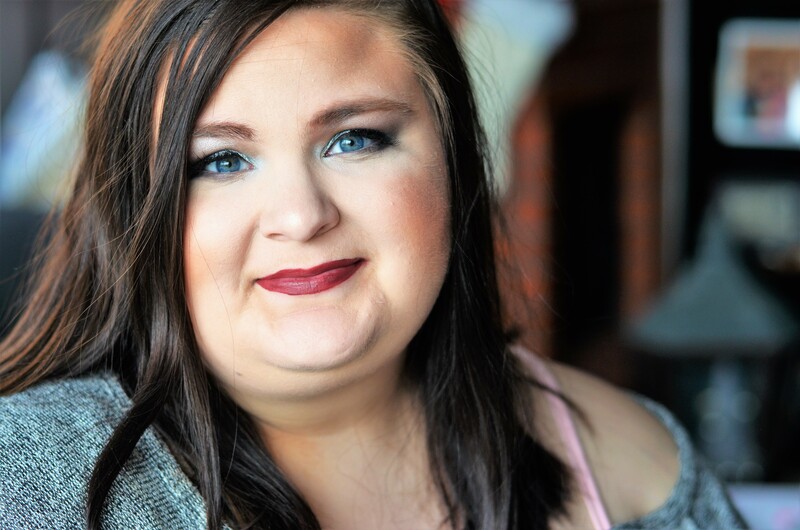 I use the shade Shell Ivory and it is an, almost, perfect match to my skin tone! It has a pink undertone which is perfect for my coloring. Surprisingly, this is like the 3rd shade in…I’m typically the first shade! But this foundation is very good at giving you various undertones to match your coloring…so make sure you find the right shade! It’s long-lasting, easy to blend, and doesn’t breakdown on my skin. Also, really good coverage! What more could you ask for?? 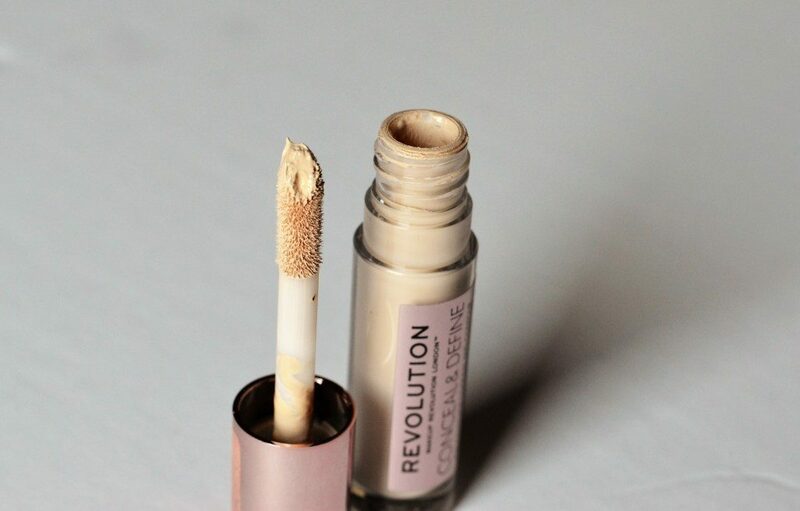 This foundation stick was in my “Top products I used in 2018” so that should tell you how much I enjoyed this product. While it does have the tendency to get a little greasy, this was still a very good and affordable stick foundation. If you need a quick, full coverage option, I would highly suggest this product! It’s affordable and easy to use. If you have skin that sometimes gets greasy, then just make sure you set it really well with a setting powder. This blends out really well and has great coverage for just a stick product. Some say it’s a dupe for Shape Tape…I don’t think I’d go that far. I believe this is a very good drugstore concealer that is probably one of the best I have used…but I don’t consider it a full dupe. However, this is still a great drugstore concealer. It’s a little thinner than Shape Tape so I had to use more. I loved the doe foot applicator- well done MR! I would suggest buying the larger size though…this ran out pretty fast! You could probably hear my heart breaking when I realized I was completely out of this product! This Kitten Karma shade has been my BFF for a long time! 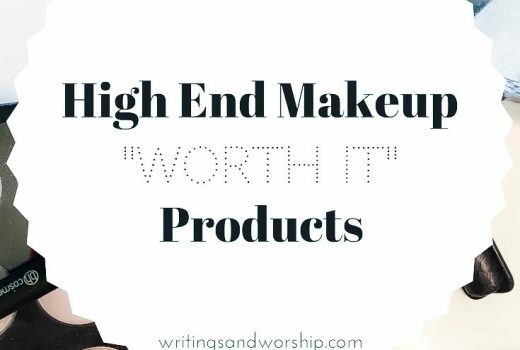 I’ve used it in wedding makeup, top yearly products, and so much more. If you’ve never tried these glitter and glow liquid shadows, you need to do so! They can take your makeup to full glam but can also be more wearable depending on how you use them. I will definitely be repurchasing this shade soon- it is a gorgeous champagne shade that goes with tons of colors! This is only a deluxe size…but still had to mention it because I have used every single drop. In fact, I almost cut it open and made sure to use every single bit of it. I found this primer to be a great pore filling primer. It was a great skin smoothing primer that allowed my makeup to glide on effortlessly. I rarely buy more high-end primers…but I just might need to buy a full size of this awesome primer. Shocker, I bought a new one! Are you surprised? I had to keep this foundation in my collection- I use it too often not to repurchase. This was a brush I had a long time ago when I first started getting more into makeup. In fact, it was the first brush I think I used of Real Techniques. I love the size and shape, it’s perfect for blending out liquid foundation and cream. After a while, my first brush got tossed aside and I decided I wanted to give it another try. Now I am questioning why I ever let it go! I forgot how well it blended out the whole face but also got really close under the eyes. So glad I repurchased this one! By far, this is probably my favorite Maybelline mascara. I first mentioned this mascara in my October Favorites 2016. I have probably bought and used a handful of these over the years but I recently went back to it. I just can’t help but love it! I also love the “Big Shot” version of this mascara as well. 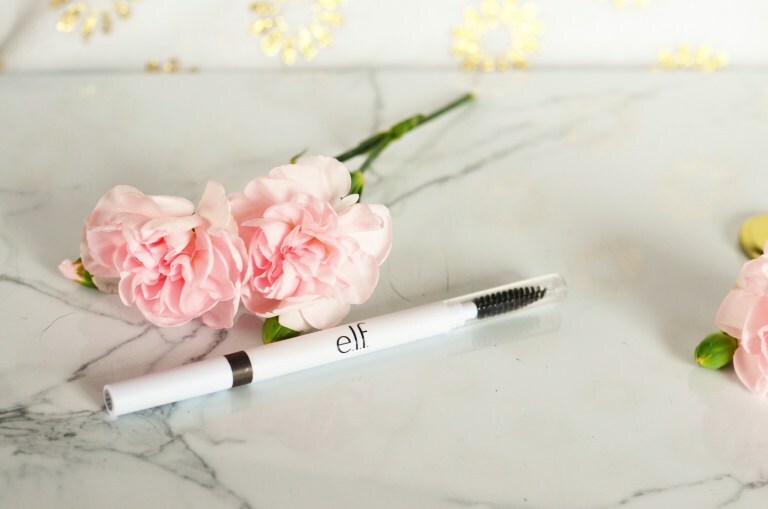 Overall, it’s such a great mascara…good staying power, gives you length and volume, easy to remove- all the things I look for in a mascara. My first ever brow pencil! And I have now returned to the beginning. I’ve tried a couple of other brow pencils and I just keep wanting to go back to this cheap ole thing! I finally caved and picked up another one- I mentioned it in my recent makeup haul. They have a couple of different colors and comes with a spoolie. Such a great deal! And this pencil is creamy enough to work with but not too bad. I’m a huge fan of this brow product and it’s great for beginners too! It’s easy to control.